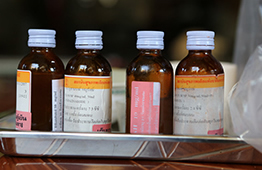 TB Alliance is not just developing new drugs, but changing the way TB drugs are developed. 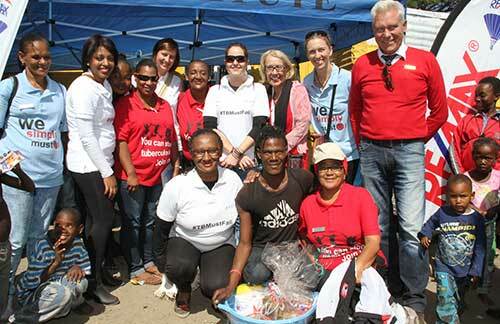 TB Alliance's mission is not complete until new drugs are in the hands of those who need them. 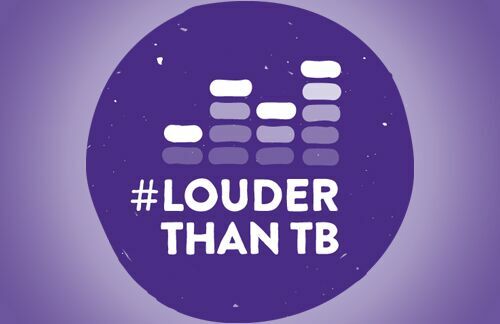 People with TB need a voice. Let's help give them one! Childhood TB can be solved—if we choose to act. Tuberculosis (TB) is a global pandemic, killing someone approximately every 18 seconds — about 1.6 million in 2017 alone. Today's TB drug regimen takes too long to cure, is too complicated to administer, and can be toxic. Promise in the pipeline means new hope in stopping TB.